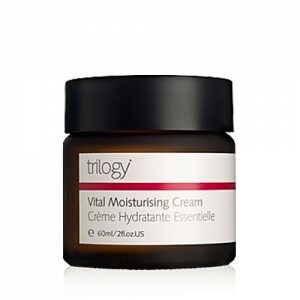 Trilogy Rosehip products was started by two Australian Sister’s, Catherine and Sarah, Catherine was a beauty journalist and Sarah in Corporate Finance. 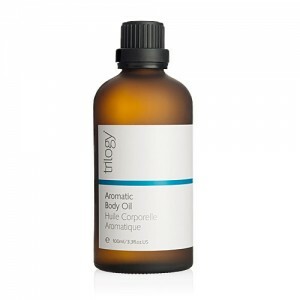 After working in London for years, they decided to go home, and moved to New Zealand, where they started their own range of beauty products based on the Rosehip Oil. They considered ingredients in other products to be inferior, and pioneered a unique process of extracting the Rosehip seed Oil. 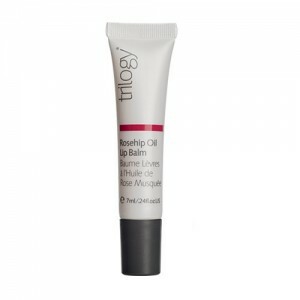 From this the Trilogy Rosehip Oil came, and then the rest of the Trilogy Rosehip range. 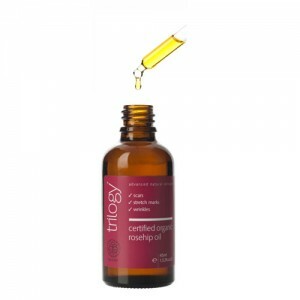 Since then, Trilogy has developed into one of the best loved and most well regarded brands in the natural and organic industry. 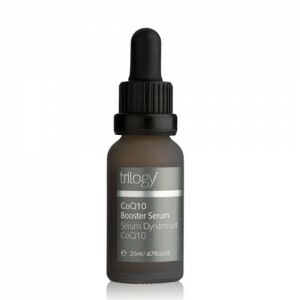 Trilogy Rosehip products not only have great ingredients, but they are also super value for money. We also love their eco-credentials. Even though they are made in New Zealand, we ship them into the UK, avoiding all those air miles! 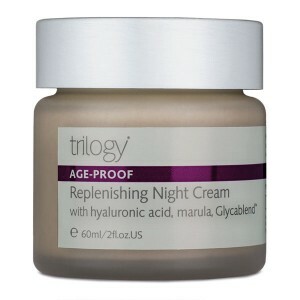 Anyone that is looking for a super regenerator of the skin. 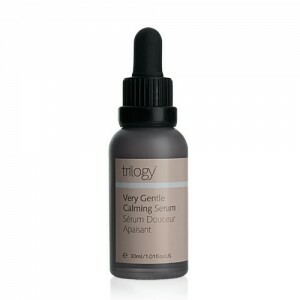 Especially good if you have dry skin, or may be a few wrinkles that you want to reduce. 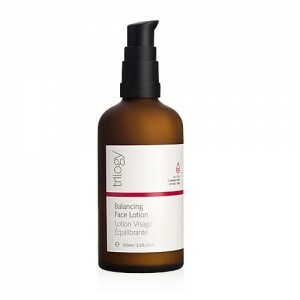 The Rosehip Oil is scientifically proven to reduce fine lines and wrinkles! 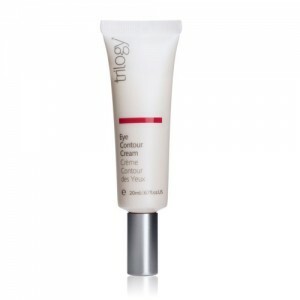 "The Face Cream is a great size, lasts for ages, and is in a really nice pump dispenser. It is fantastic value for money." Susan, Blackheath.